The study found that the air inside buses with the new system was as clean as air near the beach in Santa Monica. 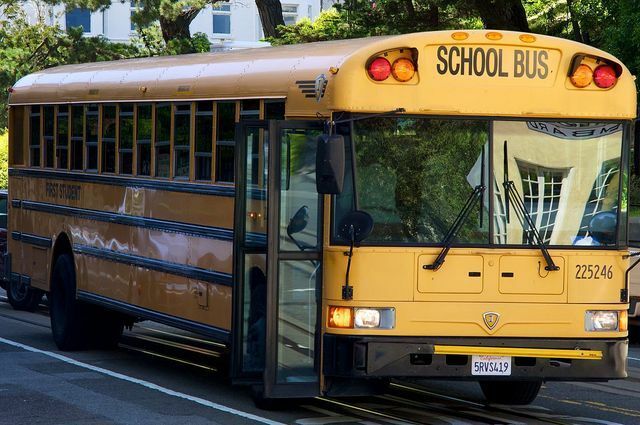 An on-board air filtration system developed specifically for school buses reduces exposure to vehicular pollutants by up to 88 percent, according to a study by researchers at the UCLA Fielding School of Public Health. The high-efficiency cabin air, or HECA, system could help protect the 25 million American children who commute on school buses nearly every day. Children are more susceptible to air pollution than adults because they breathe more quickly and their immune and cardiovascular systems are still developing, said Yifang Zhu, the study’s senior author and an associate professor in the department of environmental health sciences. Pollution reduction was even greater under freeway driving conditions, which was surprising because freeways have particularly high pollutant concentrations due to traffic congestion and increased emissions. The study found that the air inside buses with the HECA system was as clean as air near the beach in Santa Monica, California. The study appears today in the early online edition of the peer-reviewed journal Environmental Science and Technology. “During school bus commuting, children can be exposed to significantly greater levels of air pollutants than a typical resident in the South Coast air basin,” Zhu said. The South Coast air basin encompasses all of Orange County, California, and the non-desert regions of Los Angeles County, Riverside County, and San Bernardino County. 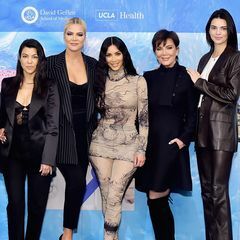 “Studies have shown that exposure to high levels of vehicle pollution is associated with pulmonary and cardiovascular health risks, including oxidative stress, mitochondrial damage and acute pulmonary inflammation,” she said. Studies have also found that children exposed to pollutants from vehicles tend to perform less well in school. The new study tested six school buses without children on board while the buses were still, and while they were driving on freeways and major arterial roadways in Los Angeles. Researchers tested the air both inside and outside of the buses for vehicle-emitted particulate matter, including black carbon and fine and ultrafine particles, down to a few nanometers in size. 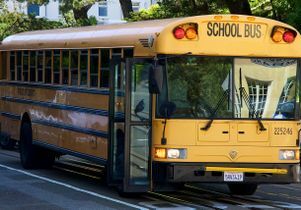 A study funded by the California Air Resources Board more than a decade ago was the first to find serious air quality problems inside diesel-powered school buses. That study led to efforts to retrofit school buses with exterior pollution-reducing devices. While that method is promising for minimizing emissions from buses’ tailpipes, it doesn’t always provide cleaner air inside the buses. A majority of school buses today are not equipped with any interior mechanical filtration systems, said Eon Lee, the study’s first author and a postdoctoral researcher in Zhu’s lab. 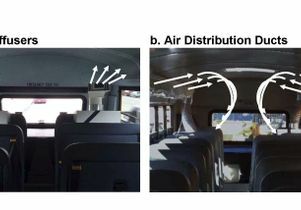 A previous study by Zhu and her team found that commercially available household air purifiers can reduce pollutant levels inside school buses by about 50 percent. However, they are not designed to work in moving vehicles. As part of the new study, researchers developed a prototype on-board HECA filtration system for buses and installed two in the rear of each of the six buses tested. Air was drawn in through diffusers on the sides of each unit and fed through the HECA filter. The filtered air was then delivered at a constant rate through air ducts. A long-term follow-up study will evaluate how much exposure can be reduced by operating the HECA filtration system in a large number of school buses with children aboard, Zhu said. “The developed HECA filtration system has great potential to substantially reduce children’s exposure to vehicle pollutants while commuting inside school buses,” the study states. The study was funded by the California Air Resources Board. The HECA filtration system was developed in collaboration with IQAir North America. High-efficiency cabin air system developed at UCLA.